Gameplay-facilitating trainer for Anno 1800 . This trainer may not necessarily work with your copy of the game. 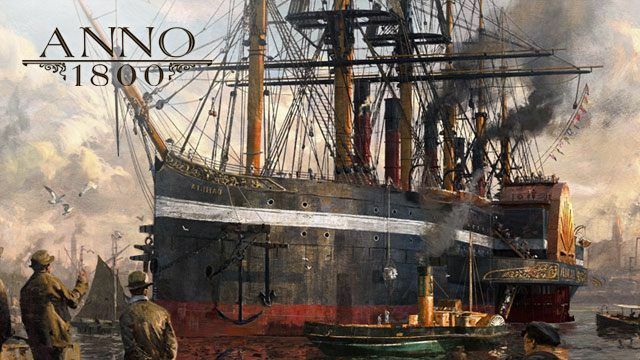 Available here: Anno 1800 Trainer. Selected Ship - Inventory Editor (+180 items): First click on a shop and make sure it has any resource in the first slot. Tab out to the editor and change this resource to any other resource you want, now go back ingame and transfer this new resource to a harbor. Unlimited Resources: While active click on your harbor and all resources will be set to a minimum (Default: 50, can be changed). It's recommended to turn this off when not needed and only toggle this option once a time when you need more resources. You can customize this option to apply the cheat also on resources you don't have. This way you get all resources. Unlimited Resources On Transfer: While active resources will not decrease when being transfered between harbor and ship. This way you can make specific items being unlimited. Perfect Diplomacy: While active open your diplomacy screen and click on a person. The relationship is now set to 100. Unlimited Ship Health: While active the selected(!) ship has unlimited health.